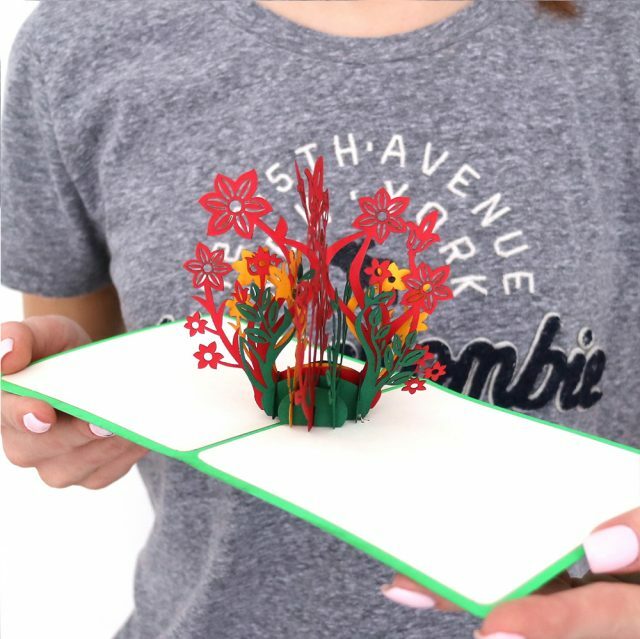 This papercraft pop-up 3D greeting card with a bouquet of colorful flowers is a perfect gift for many occasions. This pop up flower postal is quite elegant and glorious. Being laconic on its cover, it has a lush bouquet inside. Its frontispiece is designed in a bright green color, embellished with the shades of sweetie bird and different branches with flowers. It looks aristocratic and non-variegated, as there is a striking surprise inside. Once it is opened, a luxurious bouquet pops up. The inner side of the card is designed in a soft pastel white color that makes an emphasis on the flowers. These aprils are mainly red-colored with lush green leaves, that makes this bouquet very festive and spruce. 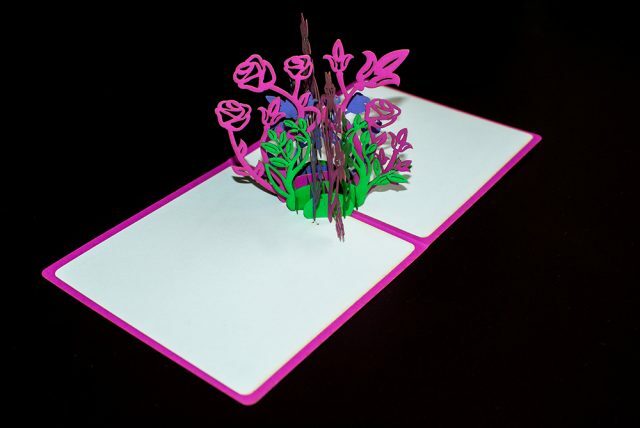 Such luxurious popup flower card can be a wonderful gift for a huge spectrum of occasions! It is not a common souvenir you can give for girl, but present it to your friends or close people in order to bring festivity and funk up the holiday. Moreover, this type of postal can be a splendid mother birthday card, for instance. What can be better and more cross functional than flowers in a bouquet! And the last, but not least advantage is that such bunch will not fade, but will be in the pink for a long time, reminding about fabulous time! Do not know what to present as a gift? Choose a flower pop up card and you will not go wrong! There is a wide range of admirable postals for all ages and occasions on Say.ae. We do our best to provide our clients with a huge number of outstanding qualitatively made goods. Despite our cards are of author design, they are made with environment-friendly materials of the highest quality. Each of postals is a kind of masterpiece for you to present it proudly to your mother, father, friends and relatives. Moreover, we can customize special cards for your business. Just send us a pattern and we will exceed the expectations. Such offering works in the case you need our goods in a wide circulation, thus we call you to use our wholesale special offer on Say.ae. Our Art Studio is located in Dubai, the UAE, but it does not mean that we share our products only within the boundary, we are proud to deliver our cards to anywhere in the world. 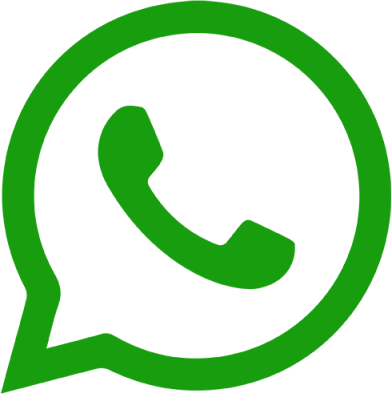 Whether it is Europe, Asia, or the USA, we provide fast and qualitative delivery. Thus, the only thing for you to do is to choose the card you like and buy it online, we will leave no stone unturned in order to support you with the purchase.